Working from home – Money saver or Myth? Some people may be under the impression that working from home is as simple as pulling your laptop up in bed and earning some easy cash. Sounds like a breeze! But is this how it works in the real world? 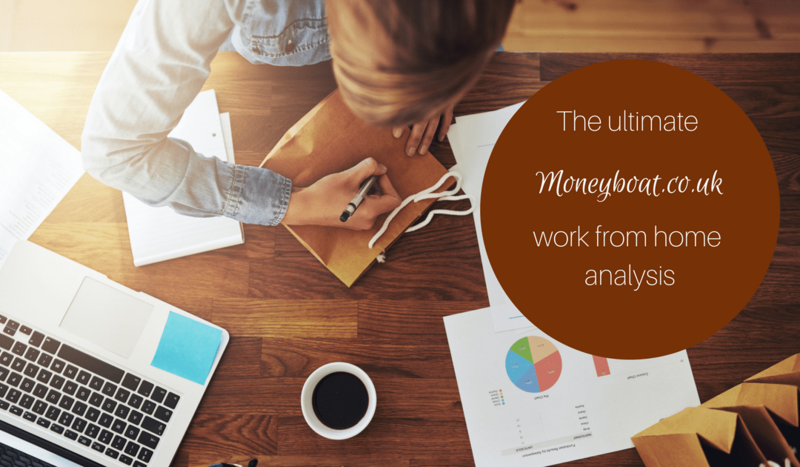 Moneyboat would like to uncover the home truths, around a home based income to help you ultimately decide whether working from home is right for you. The vast internet and technological advances are some of the factors that have made working from home a possibility in 2018. Many say having a home office is more convenient and comfortable. Though this may be true, we know it all comes down to cost. Is it more affordable to work from home compared to renting a work space? Will it reduce your need for urgent quick loans to cover immediate expenses? Let’s have a look at the savings you could make by working from home. When you rent a separate work space, some of the expenses you have to cater for include: the rent, communication services such as Wi-Fi connection and other utility bills such as cleaning services water and electricity. When you run a home office, there is no extra set of bills to pay apart from those of your house. Because of the overhead bills to pay for a rented office space, you may continuously run into cash flow problems in your business. 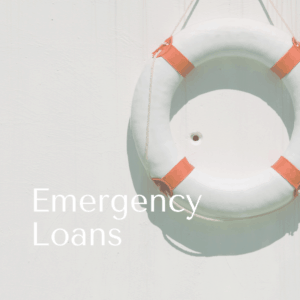 Though cash flow problems could still occur with a home office, obtaining instant cheap loans from direct lenders in case of emergency is a much more viable option due to lower expenditure. Your office is just seconds away! No more frequent spending on fuel, servicing your car or buying train tickets to get to and from work. The commuting budget can be appropriated to boost other business functions. Other than just saving money you also get to save time. You can increase your productivity by spending more time working and no time stuck in traffic. Extra time to work in at home means easier deadlines and significantly reduced work stress. Food and drink are one of those essentials that can drain a fair chunk of your income without you even realising it. Carrying food to the office can save you some money, but it’s not always possible or convenient to have everything ready and waiting when you’re leaving to work. 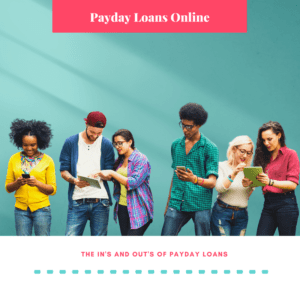 Sometimes however, this excess spending may cause you to need a quick loan just to facilitate life until your next payday. Working from home allows you to have your food conveniently – minus the overpriced coffee shops. Forget about the numerous cups of coffee you purchase just to get through a workday. Enjoy the extra cash you save on lunch and sometimes dinner when you leave work too late and too tired. Yes, you guessed right. Working from home means no dress code – you can work in your pyjamas if you really want to! So the budget for buying smart work clothes can be slashed to a minimum, enough for a few pairs of formal outfits for meeting clients whenever necessary. Enjoy the savings and stay comfy in everyday casual wear. As we have seen, there is the possibility to make huge savings by running your business from a home office. The probability of needing short-term loans even with bad credit or no guarantor is significantly reduced to emergency cases or never. However, working from home has its fair share of challenges that you have to be prepared to mitigate to see real success. Working from home – Finding the space? No, you cannot consistently work well from your bed, the kitchen counter, or any other available surface! Creating a healthy working environment is essential to work from home successfully. You need to set up a home office. This means you either have to designate a room in your home as a set up spot, or reorganise your space to create a workstation. Ultimately, some space in your home will have to be taken up specifically for work. That being said, setting up a home office can be more challenging than renting a separate work space. It’s true that in a separate workplace there are expected distractions but the home office environment brings that to a whole new level. The kids, your spouse, house chores, your neighbours and boredom are just some of the distractions you’ll face. Though a home office provides you with more technical working hours, these distractions may have a significantly negative impact on your productivity. Overcoming these disturbances requires a determined mindset and a lot of self-discipline! When is it time to shut down? Having a separate workplace makes it easier to create and follow a schedule. 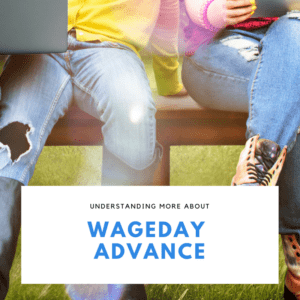 When will your workday start and end? In your home office following such a program can be very hard. Though there are many distractions when working from home, overworking is also very common. The convenience of not having to go to an office may promote working “all hours” and cause difficulty in switching off. Becoming totally exhausted and burning out is not a good goal to strive for! Working from home can turn you into a workaholic, so make sure you allocate a clear work/play balance. 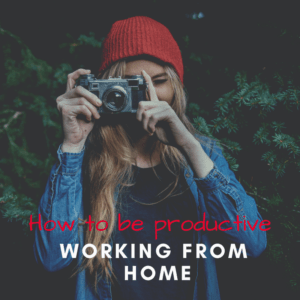 Could running a home office work for you? Do you think you can succeed in working from home? Can you ward off the challenges that come with the challenge? 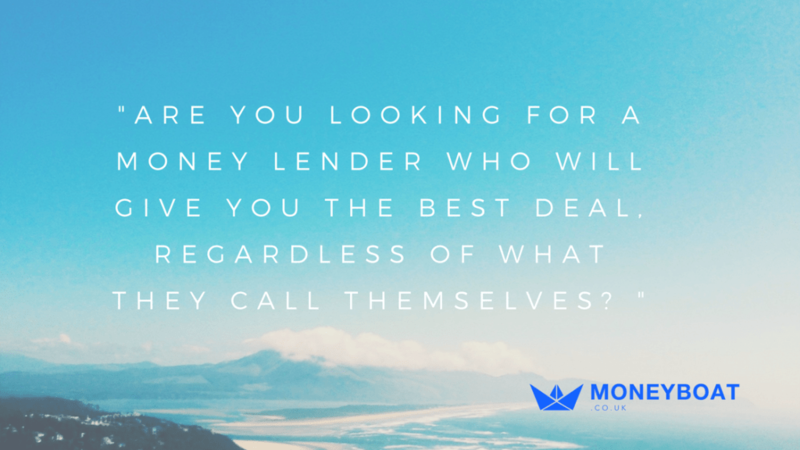 If so, then you hope to achieve big saves on finances for renting and setting up a separate work space. Running a home office will also work in your favour by reducing your need for short time loans to tide you over in cases of emergency. For as long as you don’t need extra staff or room for expanding your business premises then working from home can the best and most affordable option. It may also be the best option for anyone starting a brand new venture. So remember, every save counts.